A traditional South Main Trolley Night will be transformed into a downtown Memphis civic fair by pairing Distillers from the TN Whiskey Trail with storefronts in Memphis’ Historic Arts District. 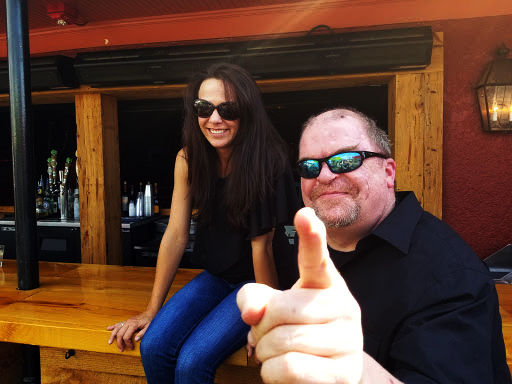 From 6 p.m. to 9 p.m., walk down South Main Historic Arts District from Main & Talbot to Main & GE Patterson while enjoying samples of local spirits from across Tennessee, live music, food trucks, and a new century of downtown Memphis Soul. Spirits & Soul Trolley Night is free to the public. Spirits sampling is limited by the purchase of your 1-Day or 2-Day Spirits & Soul Festival Pass. 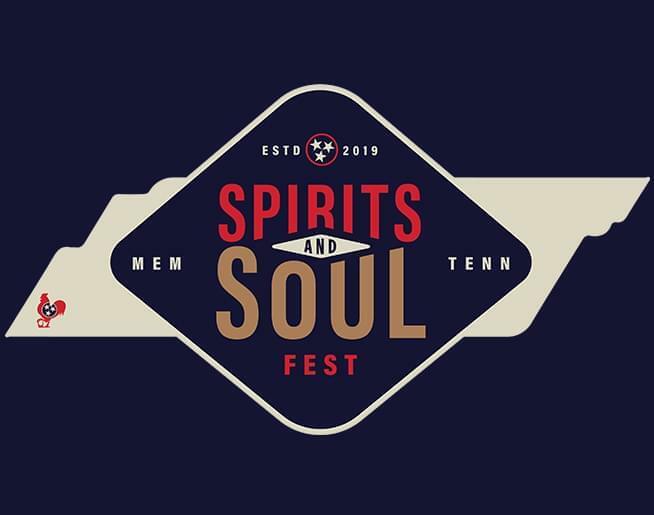 Check out www.spiritsandsoul.com for the Spirits & Soul Trolley Night Distillery & Storefront pairings and the full lineup of the weekend experiences. Click here to enter for a chance to win a pair of tickets.